This is the summary of consumer reviews for Graco SnugRide Classic Connect 30 Car Seat. The BoolPool rating for this product is Excellent, with 4.50 stars, and the price range is $79.00-$99.99. The Graco SnugRide Classic Connect 30 is a top rated car seat that helps keep your baby safe and secure from 4 – 30 lbs and up to 30'' tall. Its latch-equipped stay-in-car base and the easy-to-read level indicator ensure hassle-free installation. This seat is compact and easily fits in most cars. The Graco SnugRide Classic is extremely safe as this seat is extensively crash tested to meet or exceed U.S safety standards, side-impact testing, and outfitted with reinforced steel for effective energy management. 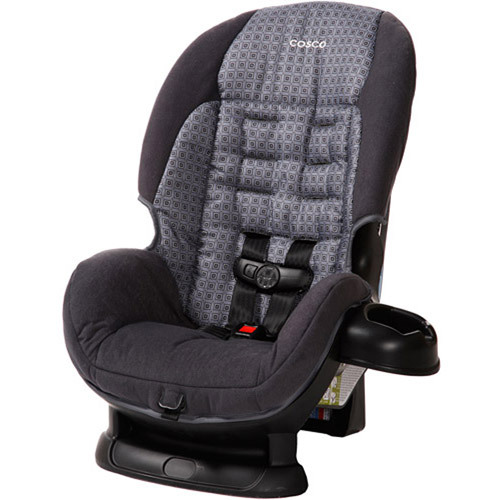 Other features include a 3- Panel rotating canopy, machine washable seat cushion and the 5-point front-adjust harness system that helps you get baby in and out easily. 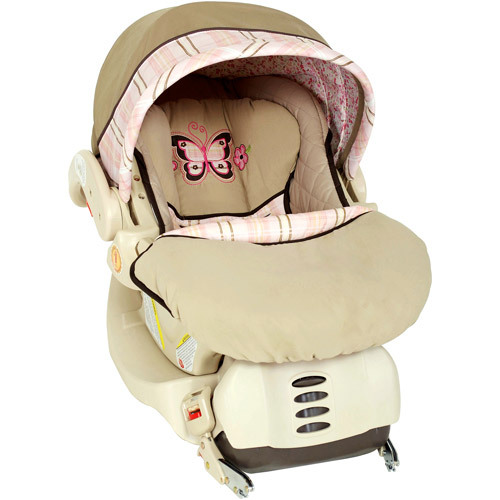 The removable infant head support cushions baby's head and the EPS energy absorbing foam makes it the most desirable rear-facing infant car seat. However, some reviewers found difficulty in tightening the base with latch system. 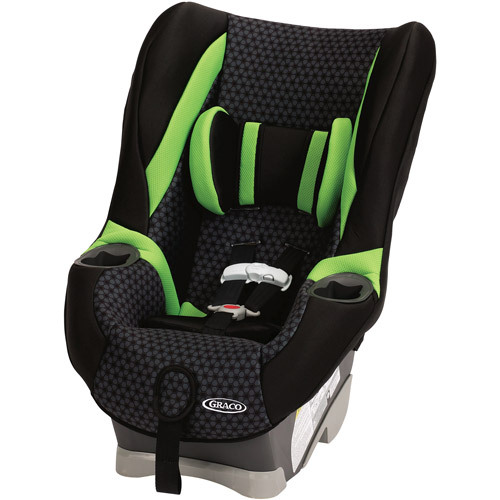 Overall, the Graco SnugRide Classic Connect 30 is #1 rated infant car seat for its light weight, affordable price, safety and comfort features. It looks stylish, cute and comes in various colors/patterns. 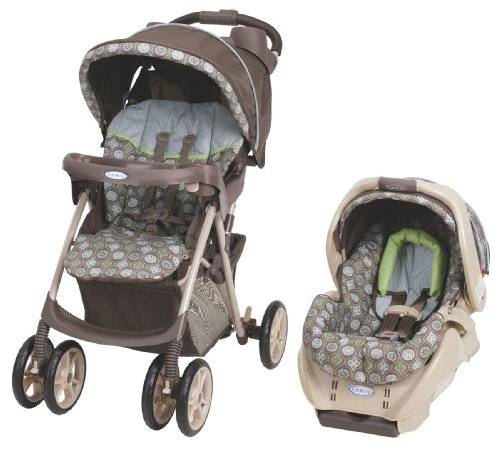 Also, its compatibility with Classic Connect Graco strollers lets you create custom-built travel system. It's easy to strap baby in and it latches securely!. It fits my baby well and I feel safe using it. Its easy to snap into the base, and its not heavy without the baby. I appreciate the ease of adjusting straps as baby grows. I debated between a Baby Trend and this carseat for many months. I sure hope this next baby is bigger, but it was reassuring to know that this seat would be safe for baby if she's born premature. It's really easy to get baby in and out of, put in and out of car and fit nicely in our stroller base. Very easy very cozy and very good comfort for baby. It fits perfectly to my Baby Jogger CiTy Mini (through the adaptor). pros: VERY easy to install base in car. Adjusting straps and the base is very easy. It fits with snugride 35 bases for extra bases. Easy to install the base and the seat is easy to use. Easy to install with latch system. When we installed the base we couldn't get it tight. However, I'm disappointed in the base when installed with the latch system. My primary car is equipped with the LATCH system and I was pleasantly surprised to see how easy the car seat base was to install. It's SUPER easy to install the bases and super easy to click the car seat in and out, and they're very secure, and have a guage on the side to show if it's level. My husband even did the knee in the base while pulling the tightening strap and the front of the base still wiggled. Installation was very easy and fit well in my new car. Loved the colors as well. I was very happy to find that this car seat fits pretty well in my 2008 Mazda 3. Absolutely love this Carseat, Extremely light and very compact; fit perfectly between two other carseats in my husbands two door Honda accord. 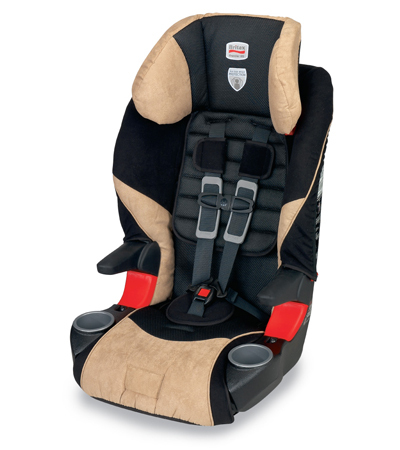 Perfect car seat - extremely solid and well made. I love the way this seat fits in our car. Works well, does the job meant for it. But that's good enough for me as I know not many ca seats fit my car well. Lasted through two children and held up very well. Very nice quality seat and the price is VERY good in this color. we were looking for great quality car seats for a fair price after being unhappy with the price and quality of the car seat we used with our first daughter. I recommend this car set for every one who wants to buy quality an reasonable price. Great design with great prices. Also it looks great and can be used for a boy or girl with the color scheme. these carseats arrived and are very nice! 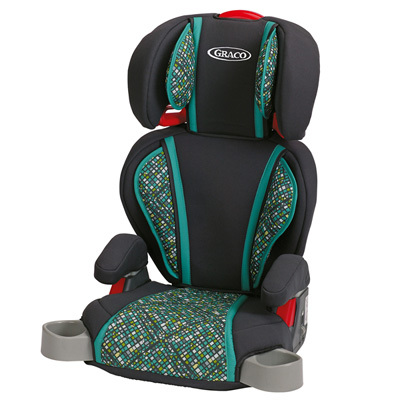 Pretty basic Graco seat, colors are true to picture and it's the nicer canopy than some other Graco seats in this price range. 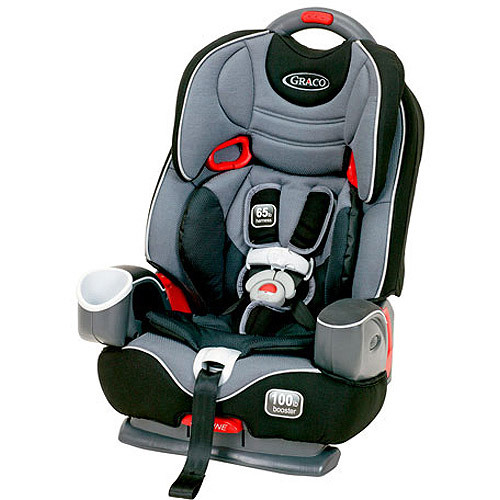 It's a well made and designed car seat and the price is very reasonable. You can't beat the value and quality. we also wanted something plain colored and basic since we're having a boy and a girl but aren't crazy about most graco patterns. We like that it was 30lb-30in where as some carseats only went up to 25lbs. We purchased this car seat for our preemie baby because it's weight limit starts at 4lbs and up. At 9months she's 19lbs (far from 30lbs) but 28.2 inches and she can just squeeze in it with a onesie. My son was 8lbs 3 oz when he was born and love the fact the the seat to begin with wasn't very heavy. There are 5 opportunities to raise the back up, so the harness fits for the duration of the 65lb weight limit. I'd definitely recommend this product to anyone looking for a narrow car seat also it looks great!. It's good from 5lbs through 100lbs and is steel reinforced, can be used rear facing, forward facing, and as a high back booster seat too. Most car seats start at 5lbs, and due to his size he was able to fit comfortably in his seat. 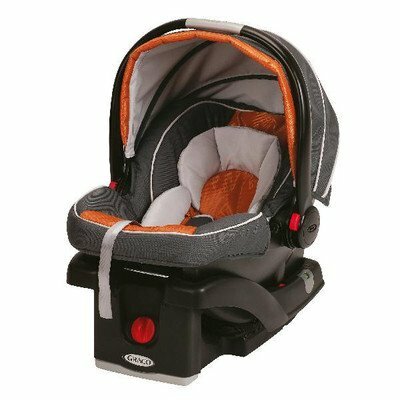 This car seat is very easy to get baby in and out of, is nice and heavy (very durable), and I love that it's a higher weight limit as well. 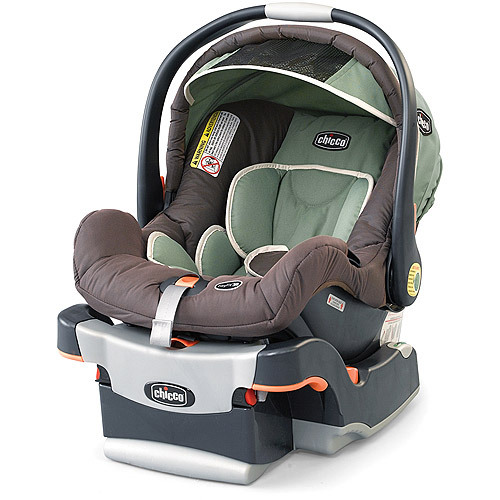 Also want to mention this's the lightest weight car seat on the market weighing in at 7.5 lbs!